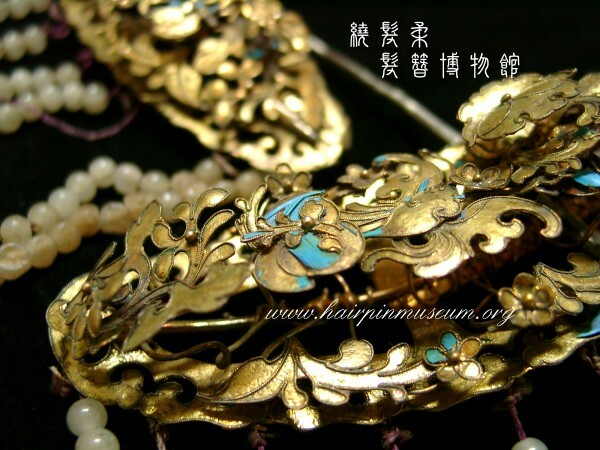 The Hairpin Museum was established on Chinese New Year's Eve in 2011. We have thousands of objects in our collections and undertake scientific, technical and historical research on hairpins and hair ornaments. bronze, brass or nickel silver; natural materials such as jade and shell; and synthetic materials such as glass. Natural organic materials are represented by wood, bamboo, bone, antler, horn and tortoiseshell, etc. The collections also contain some early synthetic materials such as celluloid. These materials deteriorate with age and objects made from celluloid are quite rare today. The objects in our collections come from all ages. 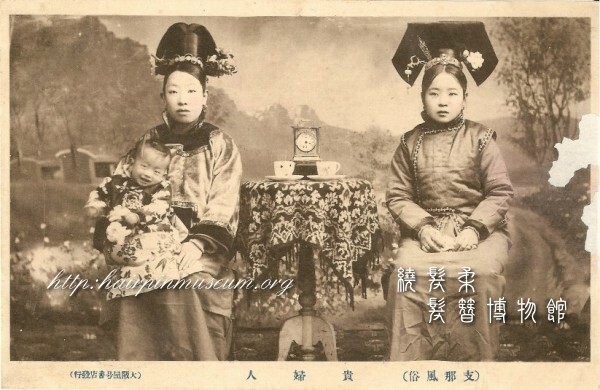 There are archaeological objects excavated from graves, as well as historical hairpins from the Ching Dynasty. 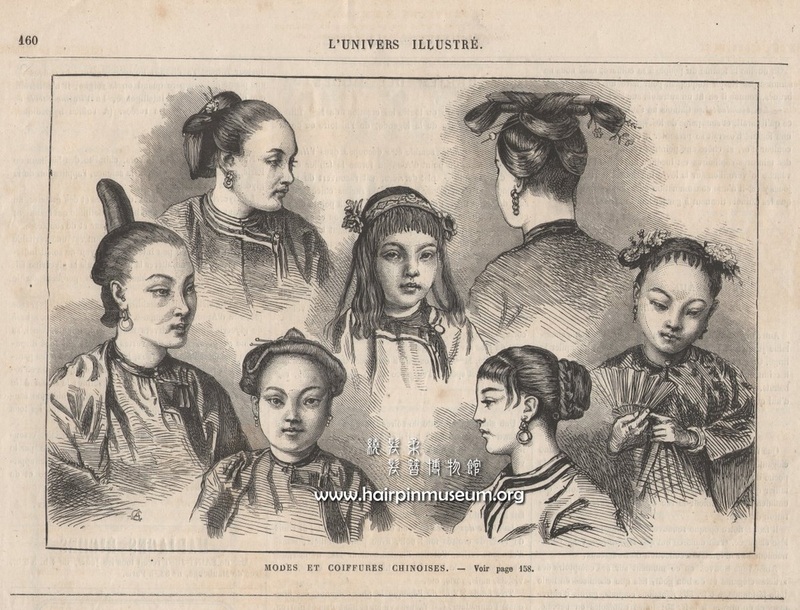 We also collect modern styles of hairpins and combs. Below are our Galleries. Welcome to choose one visit! 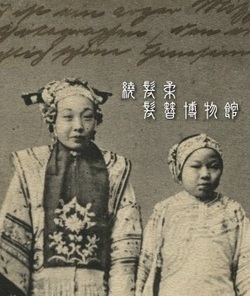 This picture was taken in 2011.6.27 in 福建泉州 in China. The woman wears real flowers and some special hair ornaments to decorate her hair. 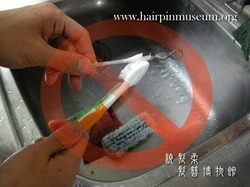 In 2011.04.10 the Hairpin Museum added an extra page about the correct and incorrect ways to clean hairpins.